Teenage Mutant Ninja Turtles was the first franchise that I fell in love with and because of that I have written about the TMNT a few times and to have TMNT articles in an easier to find format. Whether it’s obscure stuff, continuity or underrated things I usually try to highlight these aspects of the turtles as this is my small tributes to the Ninja Turtles. 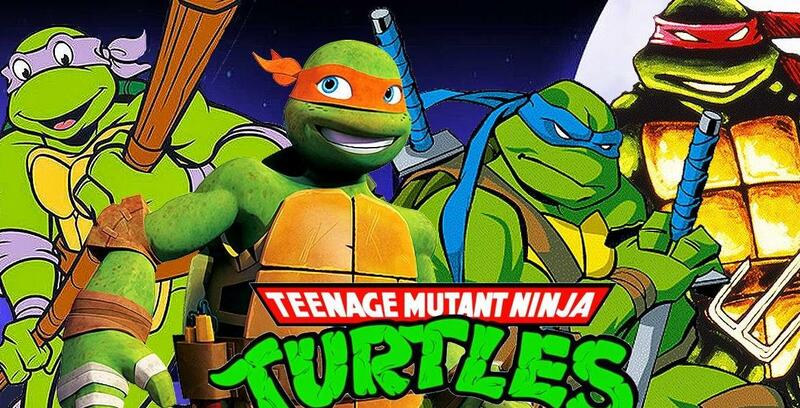 New TMNT articles that I write will be added to the archive.